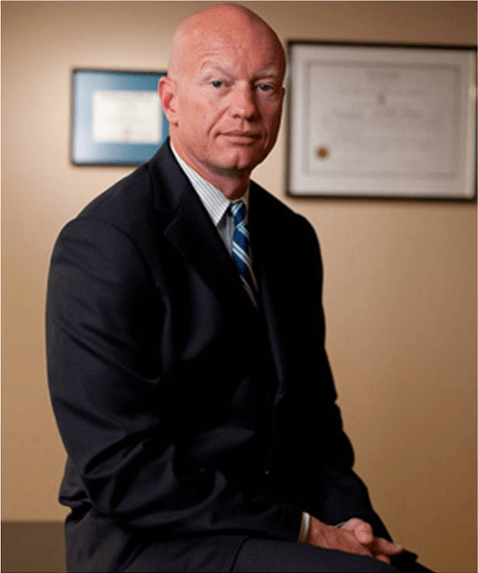 Newport Rhode Island Expungement Attorney | S. Joshua Macktaz, Esq. Expungement is a legal process through which an arrest or conviction may be erased from a person’s criminal record. Below you will find links to in-depth information on expungement, and state-specific resources on expungement and criminal records. Contact the Rhode Island Expungement Lawyer S. Joshua Macktaz, Esq. for a free consultation. “Expungement” is a legal procedure. It allows eligible and deserving individuals to have any and all records relating to their criminal charges removed, both from public records and those of law enforcement agencies. What types of criminal charges are eligible for “expungement”? The law provides that any criminal charge, with the exception of a “crime of violence”, is eligible for expungement. The law defines a “crime of violence” as follows: murder, manslaughter, first degree arson, kidnapping with intent to extort, robbery, larceny from the person, first-degree sexual assault, second-degree sexual assault, first and second degree child molestation, assault with intent to murder, assault with intent to rob, assault with intent to commit first-degree sexual assault, burglary, and entering a dwelling house with intent to commit murder, robbery, sexual assault, or larceny. Anyone convicted of a “crime of violence” is ineligible for “expungement”. Who is eligible to have their criminal record “expunged”? Anyone who is a “first offender” is eligible to have their criminal record expunged. Anyone convicted or placed on probation on more than one occasion is ineligible for expungement. How long do I have to wait to have my criminal record “expunged”? For misdemeanors – (5) years after the successful completion (no intervening convictions, probation, or pending cases) of your sentence and/or probation. Who determines if I am eligible and deserving to have my criminal record “expunged”? Whether you are eligible and deserving of an expungement must be determined by a judge of the court that originally heard the case. As mentioned previously in order to be eligible to have your criminal record expunged you must be a “first offender” and not have been convicted of a “crime of violence”. How do I go about having my criminal record “expunged”? By filing a motion to expunge with the court. Some but not all courts have blank motions to expunge that you can fill out and file with the court yourself. The court’s Clerk’s Office may be available to assist you with completing the necessary paperwork including scheduling the motion for a hearing and giving you the date that it will be heard by the court. After filing the motion to expunge you are required to give notice of the date that it will be heard by the court to the Department of Attorney General and the police department that originally brought the charge. If your motion to expunge is granted, the court will provide you with copies of an order requiring that any and all records relating to the expunged case be deleted from the public record. A copy of this expungement order should be mailed to the Department of Attorney General and any other law enforcement agency known to have copies of these records. Although in some but not all expungements the assistance of a lawyer may not be necessary, you are entitled to be represented by counsel. If you cannot afford private counsel the Office of the Public Defender may be able to assist you. What are the practical effects of having my criminal record “expunged”? With certain very limited exceptions, any person having his or her record expunged shall be released from all penalties and disabilities resulting from the crime of which he or she had been convicted again, with certain very limited exceptions, in any application for employment, license, or other civil right or privilege, or any appearance as a witness, a person whose conviction of a crime has been expunged pursuant to this chapter may state that he or she has never been convicted of the crime. When applying for employment opportunities, are there any circumstances in which I would be legally required to disclose information regarding my expunged criminal record? According to RIGL § 12-1 3-4 (b), any person who is “an applicant for a law enforcement agency position, for admission to the bar of any court, an applicant for a teaching certificate, under chapter 11 of title 12, a coaching certificate under § 16-11. 1-1, or the operator or employee of an early childhood educational facility pursuant to chapter 48 1 of title 16,” is required to disclose the fact of a conviction. Contact Newport Rhode Island Expungement Attorney S. Joshua Macktaz, Esq. for a free consultation.